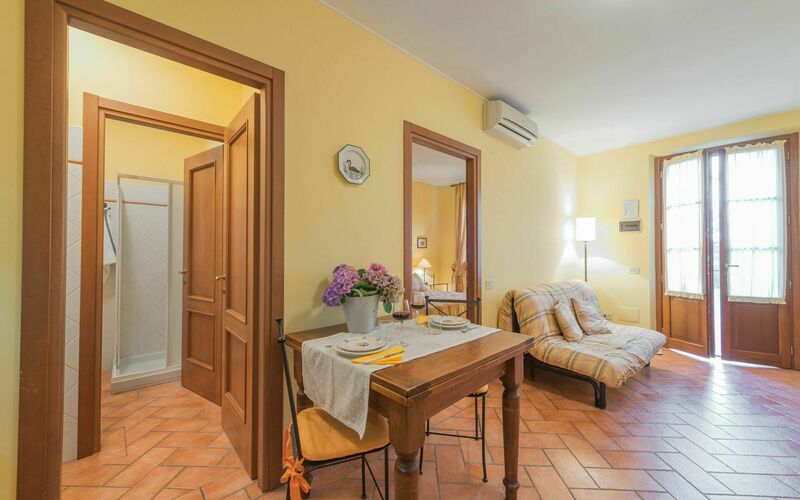 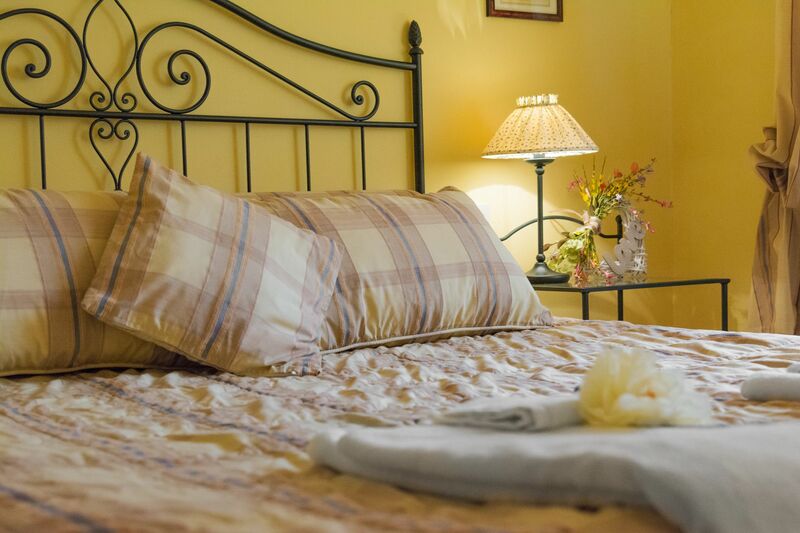 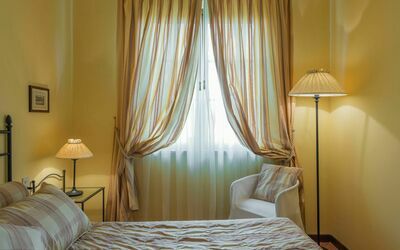 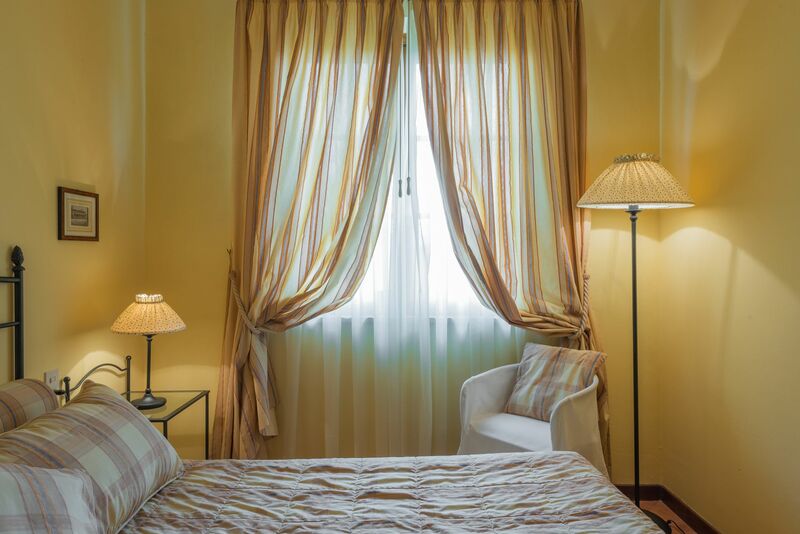 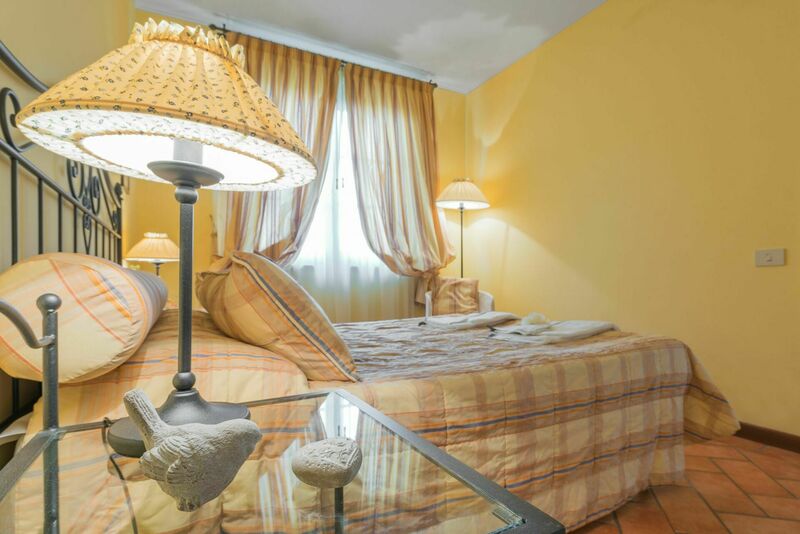 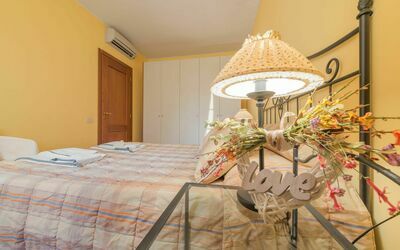 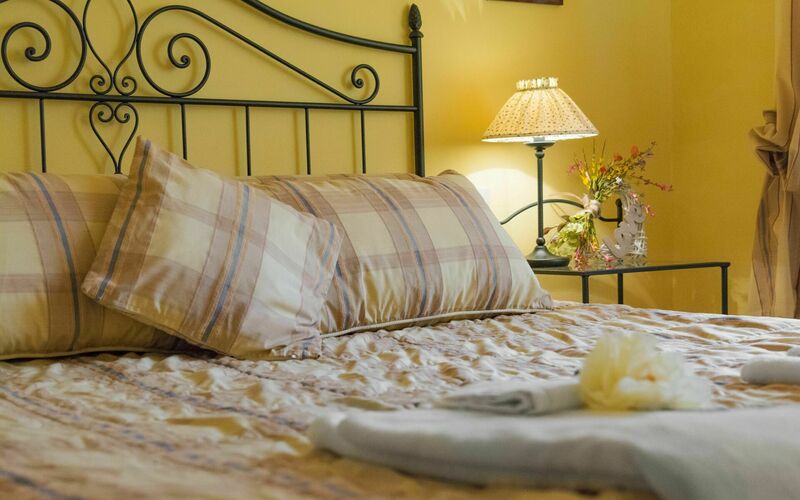 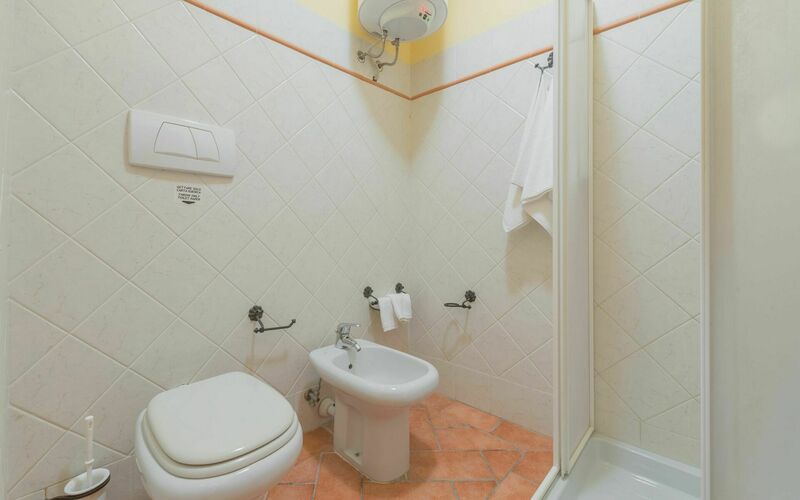 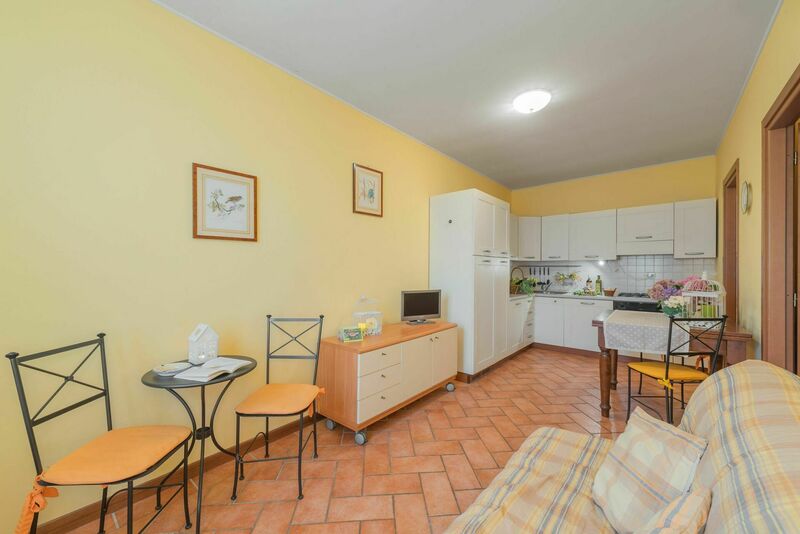 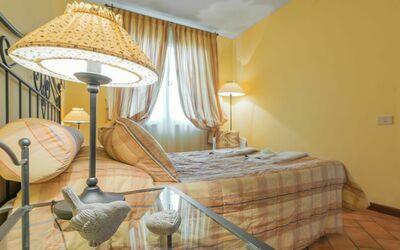 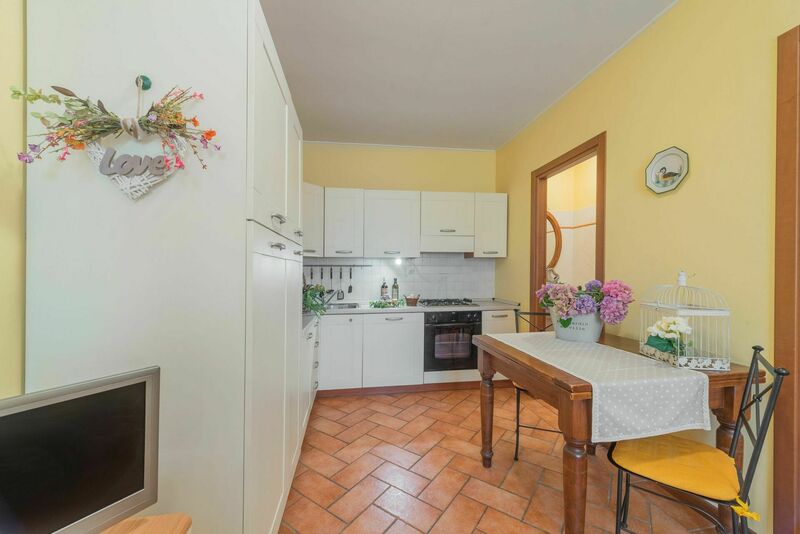 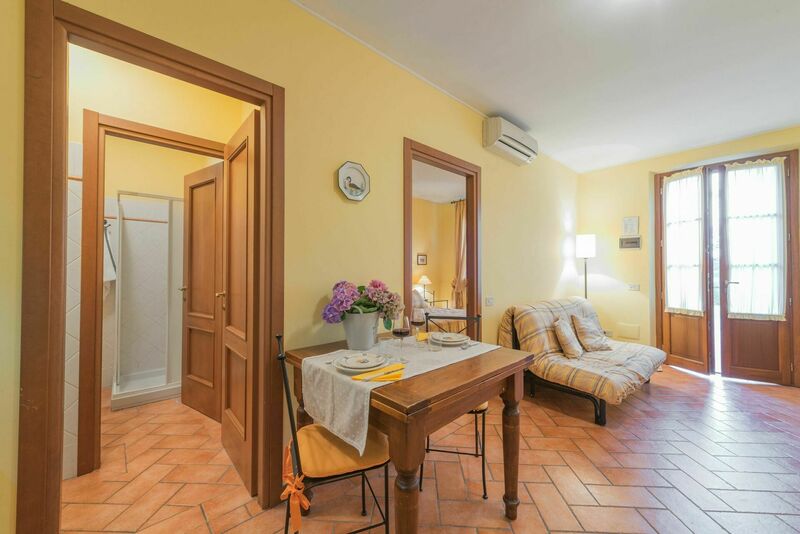 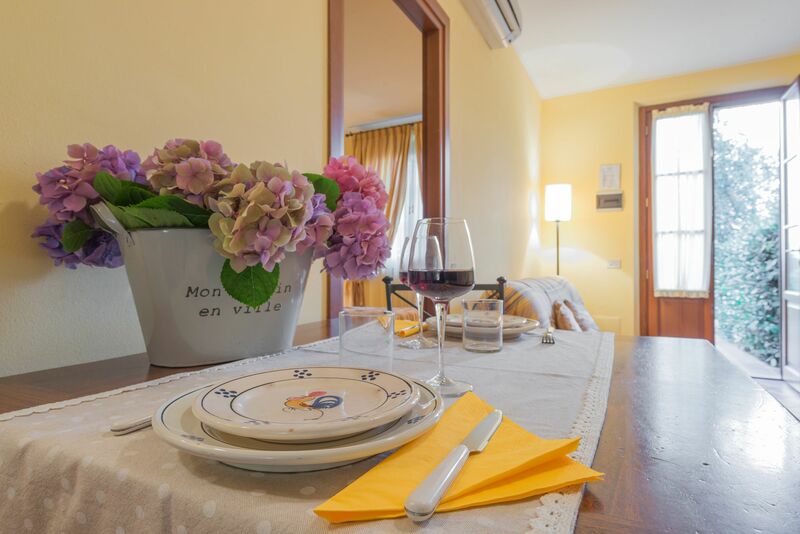 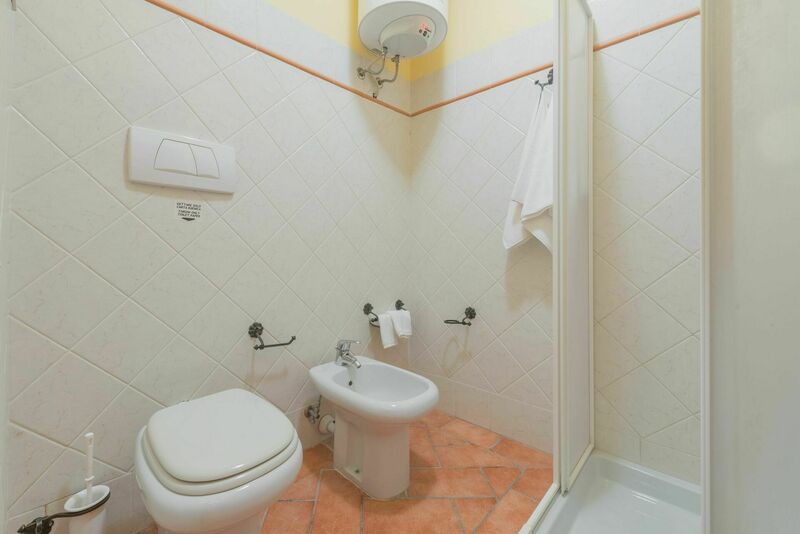 The hotel has 11 apartments located in a scenic, quiet, but easy access from the main road that connects Pistoia Prato. 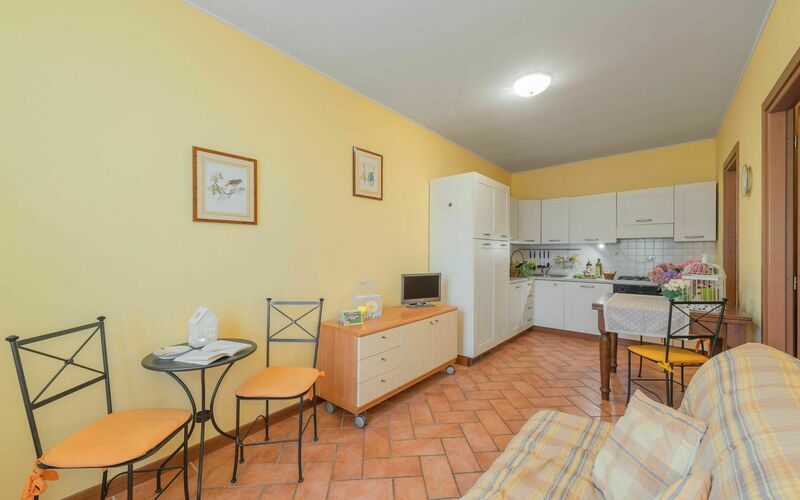 All apartments are furnished in a modern-classic, all-equipped kitchen with four burner stove with oven, washing machine, dishwasher, fridge / freezer, satellite TV. 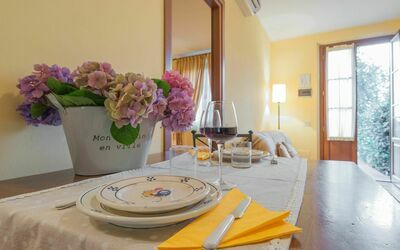 The apartments consist of bedroom, living room with kitchenette and double sofa bed, bathroom with shower, have air conditioning in summer and heating for the winter. Outside each apartment has a small garden equipped and covered parking for cars.